Wells, Pete. “Fred and Barney Would Feel Right at Home.” The New York Times. The New York Times Co. 28 Jan. 2014. Web. 7 April 2014. “At the Critics’ Table.” The New York Times. The New York Times Co. 3 Sept. 2013. Web. 7 April 2014. Driving to work this week, I had an epiphany. 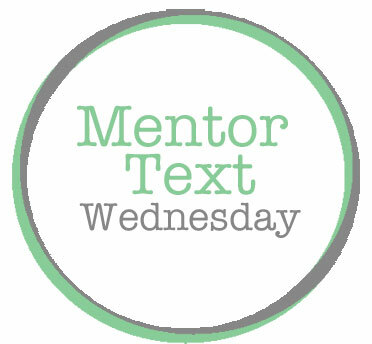 Mentor text study should not be limited to the study of texts but should include the study of the mentors themselves. Here’s what Katie Wood Ray has to offer on this topic: “In genre studies, particularly, it’s a good idea to find out as much as you can about the people behind the texts you’re reading and the kind of work they do to support their writing. If possible, you may find interviews with writers and either include them in the stack of texts for students to read, or in whole-class gatherings, you might highlight what you think are the important points from the interviews. Also, ask students to pay attention to any author’s notes or information on book jackets that might provide insight into the writers and the work they do” (128). I had read this passage in Study Driven before, but it didn’t sink in until this week. And then the guilt hit. I use mentor texts religiously but rarely do I stop to talk about the person behind the words. What message are we sending to student writers about writers when we talk around authors but not about them? In an effort to make good on Ray’s suggestion, I immediately went to work to find author information to support the text we’re currently reading in our review genre study–a review of M. Wells Steakhouse in Long Island City, Queens. What kinds of topics do writers address with this genre and what kinds of things do they do with these topics? What kinds of work (research, gathering, reflecting, observing, etc.) does it seem like writers of this genre must do in order to produce this kind of writing? How do writers craft this genre so that it is compelling for readers? We read through the review once together. Students then did a second draft reading in which they paid special attention to the focus questions and made notes in their margins. Has a star system–how do they assign stars? Are the restaurants being compared to ALL restaurants? or restaurants of their kind? After we charted the noticings, I shared the following clips to enhance students’ understanding of the work of a restaurant critic, as well as introduce them to Pete Wells, The New York Times restaurant critic. If you look back at the list of noticings, you’ll see that my students wondered about the rating system. I was able to show them this clip to help explain how critics assign stars. Ray, Katie Wood. Study Driven: A Framework for Planning Units of Study in the Writing Workshop. Heinemann: Portsmouth, 2006. 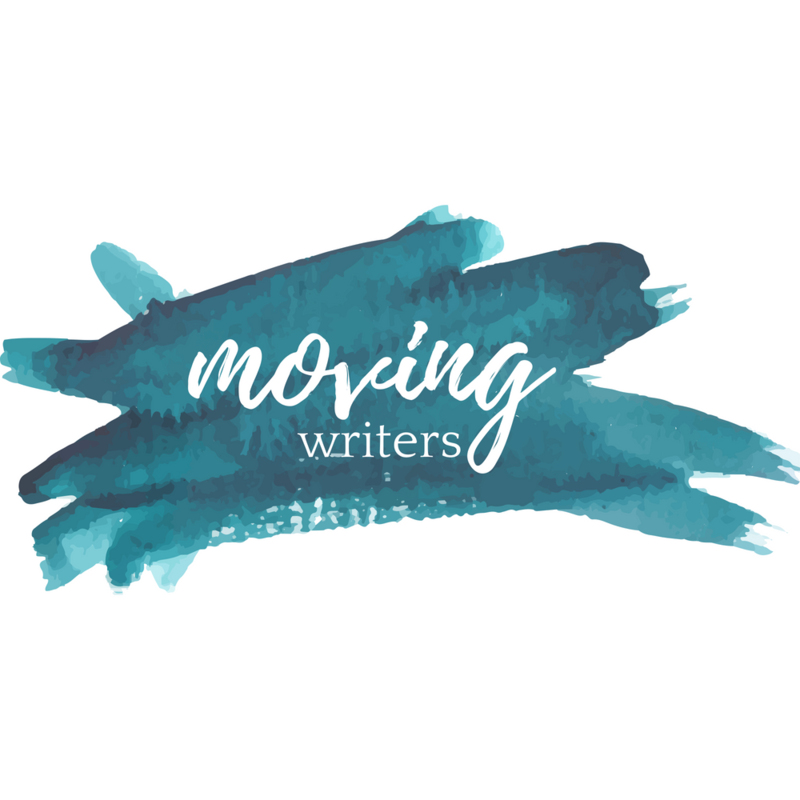 We’ve added a new section to our dropbox project–a folder called About the Writers–where we’ll post author interviews, author notes, etc.–anything to supplement the study of mentor texts and pay homage to the writers themselves.